Festivals and parties in the summertime can lead to one too many glasses of rose. We recently saw this article about 10 foods that will naturally help detox your liver. Fortunately, many of our vendors have these ingredients in their dishes so you can get started as soon as you place an order on our website. Here are some foods you can add to your daily rotation to help naturally detox your liver. Raw Press is a great place to start, they believe healthy doesn’t have to be hard, and it can be delicious. 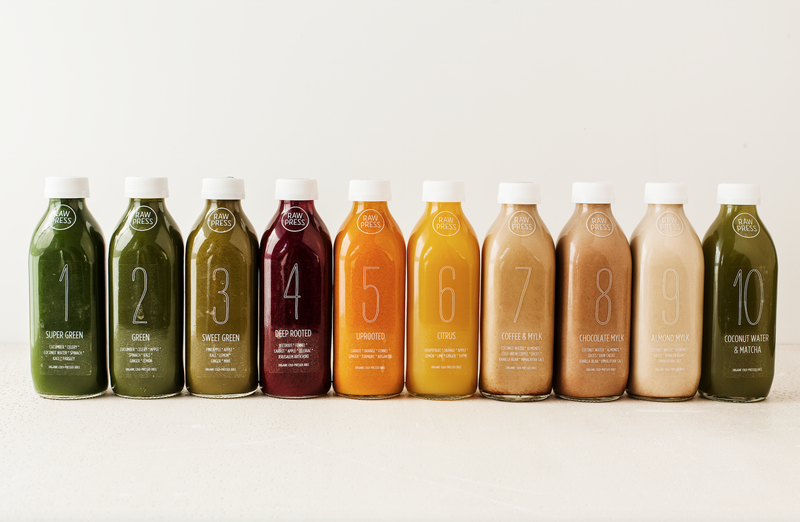 Swap your rose or sugary soda for an organic cold-press juice during the week. Accompany that with one of their hearty breakfasts bowls in the morning, or a plant based salad for lunch (it’s not that scary, we promise!) and you are well on your way to detoxifying your liver…just in time for the weekend! Need help placing an order? Not interested in Raw Press? We have plenty of other vendors and would also be happy to make a suggestion. Send us an at [email protected], give us a ring on +44 0207 856 0482, or chat to a member of our team on our website. We’d love to help get you on the right track!